Living with a mental illness can be a challenging and upsetting time which often impacts significantly on the quality of life of both the person suffering and their family. The traditional process of GP referral to a Psychiatrist, and depending on the severity of the episodes, hospitalisation is beginning to change as medical professionals accept the stress that taking patients outside of their home and comfort zones can cause. While it is essential to recognise the need for hospitalisation in cases where patients pose a danger to themselves or others, there are many arguments for mental health care within the home. Having a tailored treatment plan executed within a patient's surroundings and family can provide a less frightening environment than that of an institution, which can often be stressful for individuals due to preconceived connotations of psychiatric wards. Under the right circumstances, the presence of family can encourage the patient to engage with treatment and are vital in noticing the early warning signs of relapse (Herz et al., 2000). 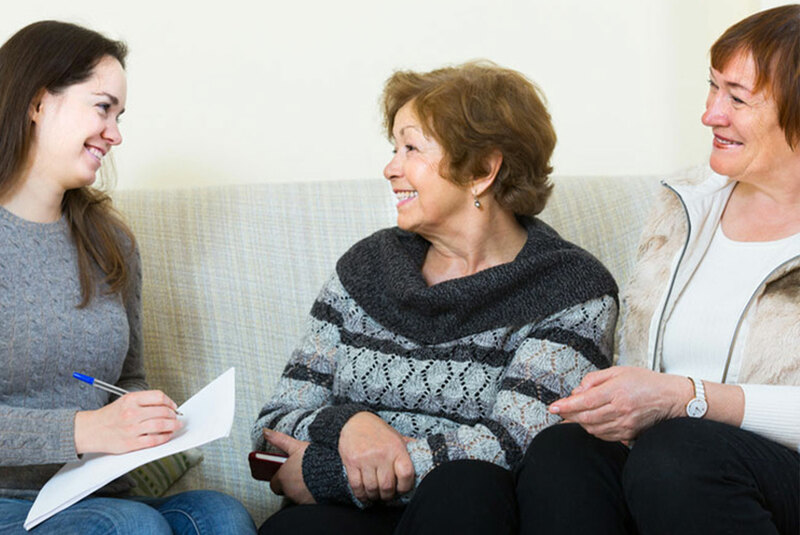 The support and encouragement of family and friends can help to ensure correct medication is being taken and also provides the in-house care team with a broader understanding of the patient’s home life and family set up, which can be instrumental in developing a treatment plan that works with their lifestyle and culture. For patients and their families, the potential for relapse is a worrying reality. By working closely with a personal team of specialists within the home, there is a higher chance that early trigger signs will be picked up and addressed before a relapse occurs, with the speed of responsiveness being key to the process. "I believe there’s no greater environment for care and recovery than in your own home"
Control is key to the journey of recovery, as many psychological problems such as Bipolar and Personality Disorder have long-term effects and more complex cases can take months or even years to stabilise. 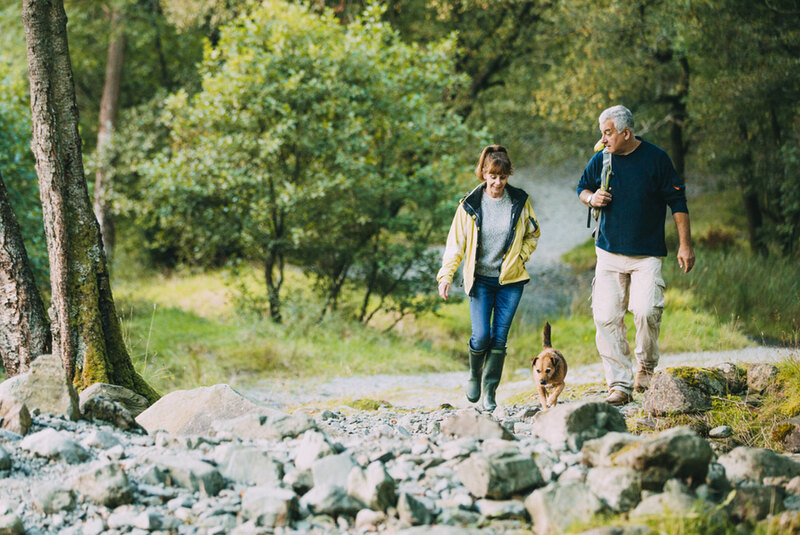 By establishing an intuitive treatment plan that is flexible and tailored to the individual within their home comforts, there is every chance that patients will enjoy a more relaxed and stable life, reducing the severity of relapse episodes and therefore, the need for hospitalisation. If inpatient care is needed, the support of an in-home team upon discharge provides a smooth transition for the patient to return home with the aid of trained professionals who understand the breadth of the individual’s medical needs. 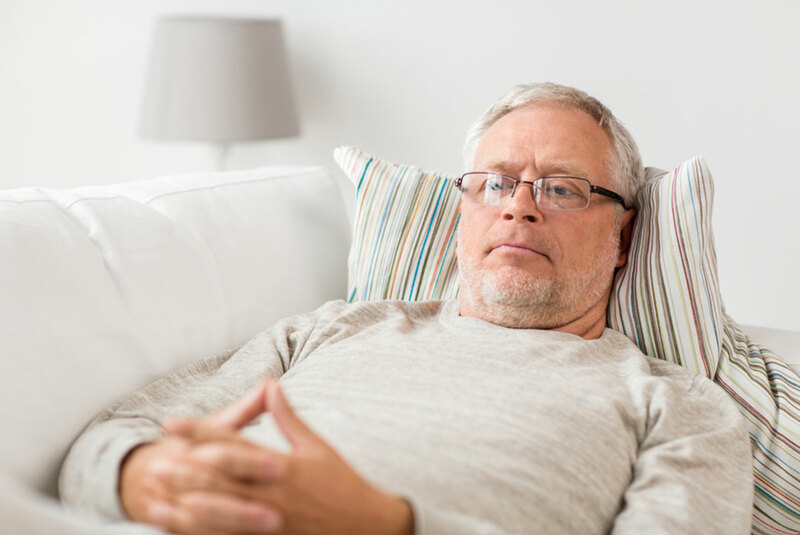 Without carefully considered rehabilitation, the potential for chronic relapse increases, leading to a vicious circle of re-admittance and stress to the patient and their family. By combining the skills of experienced psychiatrists with mental health nurses and occupational therapists, in-home mental health care can provide a uniquely tailored service to support both patients and their families, working together to reach a shared goal of stabilising and reducing the symptoms of severe mental health conditions.